Ecocity Builders has received support for continued work with the Lima, Peru under the Organization of American States’ Sustainable Cities and Communities Plan of Action. We recently hosted a team kick-off call for the Lima team. The local team is still growing but is already made up of extremely qualified and passionate individuals. 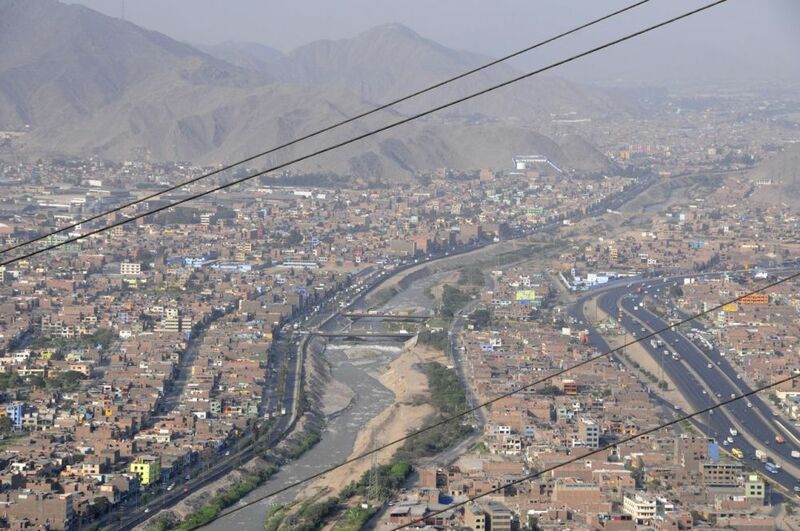 The OAS funded Lima project features a holistic urban systems assessment approach and processes featuring spatial and non-spatial technologies advanced through participatory educational guides and materials providing a city’s constituents, (e.g. municipal planners, government officials, public utilities, academia, community organizations and citizens) with evidence-based tools to explore and measure urban health.The overarching goal is to provide engaged communities with accessible tools and technologies to positively affect the resiliency and sustainability of their cities and settlements, and improve quality of life of citizens. On the call we had two members of the local team from Pontifical Catholic University of Peru (PUCP), our academic partner: Sofia Castro and Javier Ramirez. The two will co-facilitate the project course at PUCP this coming semester. Javier is a GIS specialist and has been teaching in the Geography department for years at PUCP. Sofia is currently pursuing a doctorate and is a leader in researching the Rimac River watershed just outside of Lima in Santa Eulalia (one of two focal areas for this pilot of the Urbinsight project). She has closely collaborated with key players in a national watershed improvement effort in Peru. 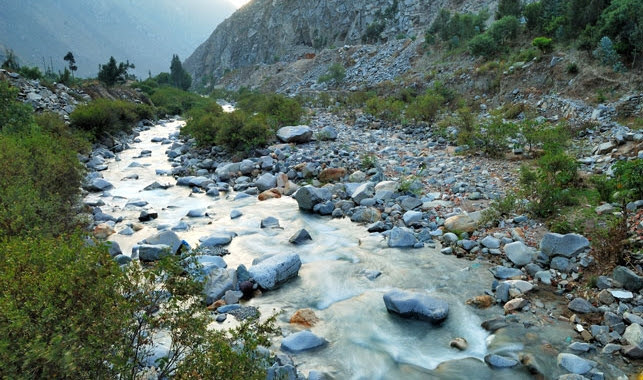 Peru has one of the largest supplies of renewable freshwater resources on the planet – and 71 percent of the world’s tropical glaciers. But around two-thirds of the population lives on the country’s arid coast, which produces less than 2 percent of the country’s freshwater. With a majority of the population far from freshwater reserves in the Amazon basin and the glaciers, a need for infrastructure presents a critical challenge, along with the pollution of available water supplies. We also had team member Diego Andrés Gallardo on the call. Diego is Lima based, and will spearhead the data collection and processing for crucial analysis, and will maintain a consistent presence in a Lima based ECB office. Diego is working closely with another member of our team, Alexander Montero from the national government’s Ministry of the Environment (MINAM). MINAM is the Peruvian Ministry of the Environment and Alexander is a data engineer. Alexander will be helping Diego to locate and gain access data at the country, city and neighborhood scale. We were also joined by a representative of the US Embassy in Lima, Ricardo Toledo. A few existing team members were unable to join the call, but offered their input prior to the call. 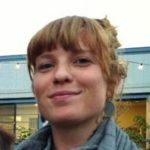 Marta Eschavarria is a co-founder of EcoDecision and is currently assisting the Lima government in managing an ambitious watershed improvement plan. Rommy Torres has worked in the Lima government for many years and has been involved in several data collection and planning projects throughout the city. She currently holds a management position in the Municipality of San Isidro – Ecocity Builders’ other focus area for this pilot. The team discussed timeline and got to know one another’s background and expertise as well as each person’s role in the project. Marta and Sofia initiated a very exciting approach to building on existing efforts by the Lima government to improve watershed health. We will be inviting representatives from both municipalities (San Isidro and Santa Eulalia) as well as a representative from major players in the watershed improvement collaboration, Aquafondo to participate in the course. These individuals will work alongside the students and community members to develop citizen surveys, facilitate community outreach at the Round Table and Data Collection Workshops. They will also participate in the Professional GIS Workshops that ECB will offer through this pilot. The team will grow to include these participants, a community organization from both San Isidro and Santa Eulalia, and the PUCP students who enroll in the OAS Urbinsight course. As we build the team, we are already looking ahead to our first major step: executing the Quality of Life preliminary survey. We will collect survey responses from households within both communities to help guide conversations with real community insights at the Community Round Table Event.